Right around this time of September, students of all ages all across Italy return to school to begin a new academic year. Children return to elementary school (elementari), and pre-teens return to middle school (medie). The structure of elementary and middle school programs is similar to that of the United States, where as elementari consists of 5 years, and medie consists of 3 years. It is when students enter the high school level when the educational system begins to differ. 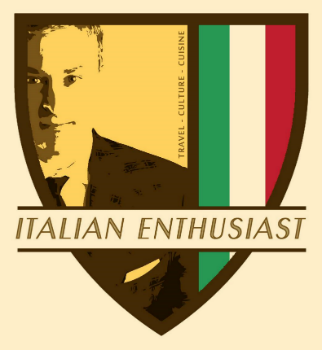 With the help of my good friend, Martina Coccia from Pescara, this post is written to teach other Italian Enthusiasts about some of the main differences between the educational system in Italy to that of the United States. After middle school at the approximate age of 13-14, students must enter a 5-year program called superiori. There are numerous types of superiori to choose from depending on the student’s goals. For students interested in eventually studying at a university, most choose to attend superiori known as liceo because the liceo programs prepare students most effectively for university study. The types of liceo also differ. The most difficult and prestigious types of liceo are called Liceo Classico and Liceo Scientifico – the former focusing predominantly on Literature, Greek, Latin, Italian and Philosophy, and the latter, while incorporating some of these same subjects, also focus on mathematics, chemistry and other sciences. In addition, other types of liceo programs include Liceo Linguistico, Liceo Artistico, and Liceo Musicale (linguistics, art, and music). In the alternative, for students desiring to work after superiori in lieu of university study, many choose different types of superiori programs, like technical high schools known in Italian as Istituti Tecnici Superiori. There are numerous types of Istituti that will prepare students for the workforce upon graduation at age 19. Institutes are vast, instructing students on a variety of concentrations including mechanics, electric, construction, tourism, agriculture, internet technology, etc. 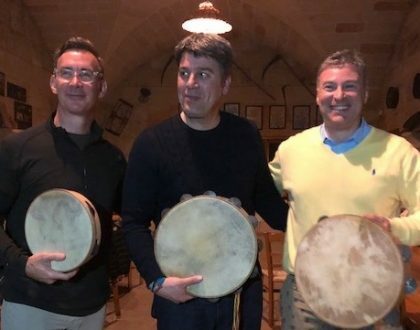 Only about 10% of university students in Italy come from Istituti, while about 80% come from liceo. After 5-years of study at the superiori level, students take a final exam called a maturità. The exam is both written and oral, and students are graded on a 100-point-scale, with 60 and above as passing in order to get a diploma. The diploma, of course, is a prerequisite to entering a university. 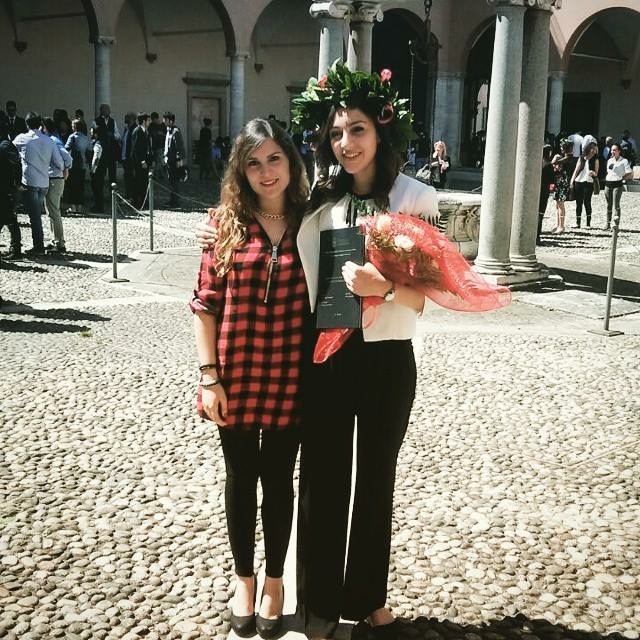 Flavia Poggiogalle graduating from La Sapienza Università in Rome, 2015, and Aurora Monti - both from Tagliacozzo, Italia. In the United States, high school grades and standardized testing are the most weighed factors in gaining college admissions. Not in Italy. 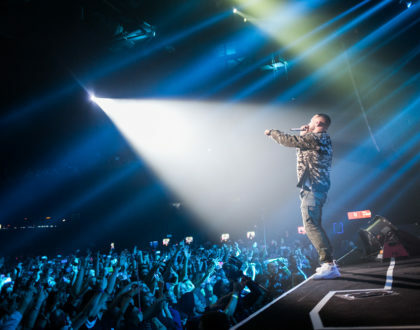 In Italy, while proof of high school graduation is required to gain university admission, the most important factor is the passage of the university’s entrance exam, and many universities have their own unique entrance exams. Private universities in Italy cost on average between 8,000 and 10,000 euros per year, while public universities cost on average between 700 and 2,500 euros per year. Students whose families fall below a certain economic bracket can request a reduction in tuition, paying as little as 140 euros per year for public university tuition (not including books and accommodations). Further, some students can request scholarships from the government to assist with housing accommodations on an annual basis. Between tuition of 140 euros per year, and government assistance for housing accommodations, and meals in student cafeterias costing as little as 2 euros per meal, reputable higher education in Italy is easily accessible to everyone, absent the financial strain so common in the United States. Two of the most prestigious private universities in Italy are Università Bocconi in Milan, and Libera Università Internazionale degli Studi Sociali (LUISS) in Rome. Two of the most prestigious public universities in Italy are Sapienza Università in Rome, and Università di Bologna. Programs in Italian universities are either known as “3+2” programs or “5” programs, which means a degree can be obtained after 3 years, with an optional specialty degree (i.e., a Master’s Degree) available after an additional two years. Or, in “5” programs, degrees can only be earned after 5-years of study. To be a lawyer for example, students must study for 5-years. 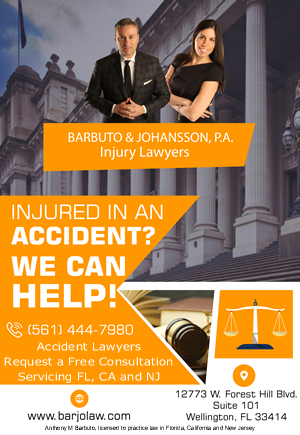 After 5 years, lawyers must work for no salary for 1-year at a law firm as an apprentice, and after the year, the lawyer must sit for an oral exam. 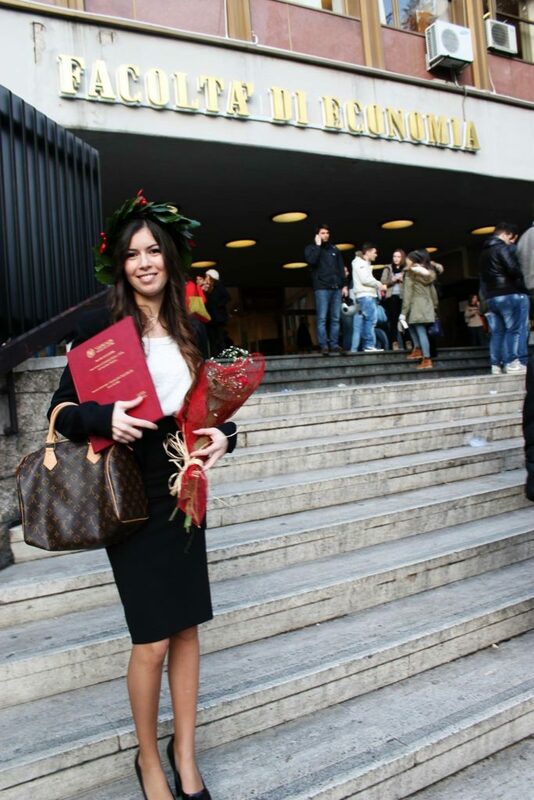 The "Corona di Alloro" - the Italian version of the Graduation Cap. During university study, students begin classes in mid-September and finish in mid-December. They then sit for exams throughout January and February, and return to class in March through May, followed by a new series of exams from June through early September (with the exception of August which is always reserved for the beach). If students do not like their test score, they always have the option to refuse the score and retake the exam. Exams are scored on a 110-point scale, and while 66 is considered passing, many employers require students to have maintained at least a score of 105 for employment to be offered, which is why students often opt to retake their exams to earn higher scores. 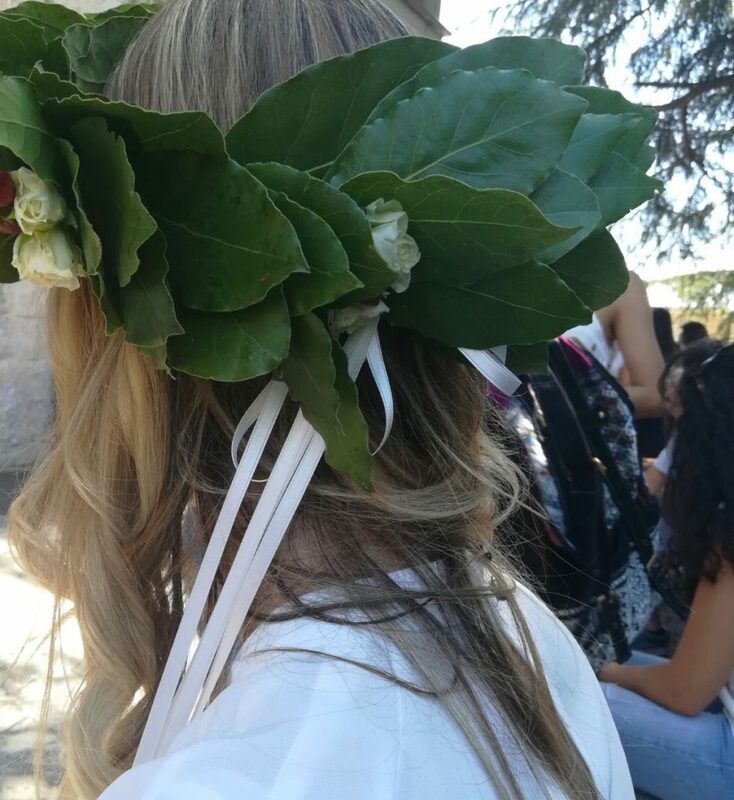 Upon graduation, instead of the traditional Graduation Cap so common in the United States, Italians wear a laurel wreath called a Corona di Alloro, which was worn historically by poets and victorious military men. 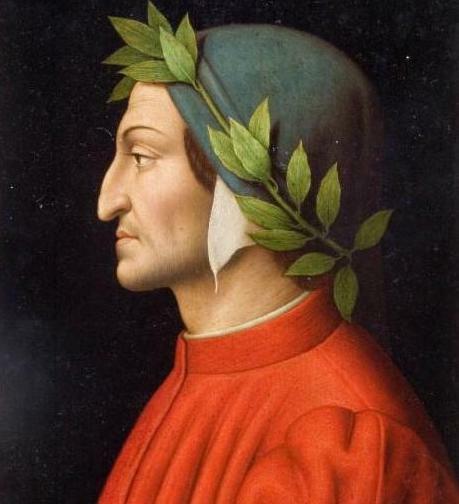 Images of Dante Aligheri usually show him wearing a Corona di Alloro, as do images of Julius Caesar. According to statistics, about 50% of Italian students study at the university level, while at least 70% of American students study at the university level. 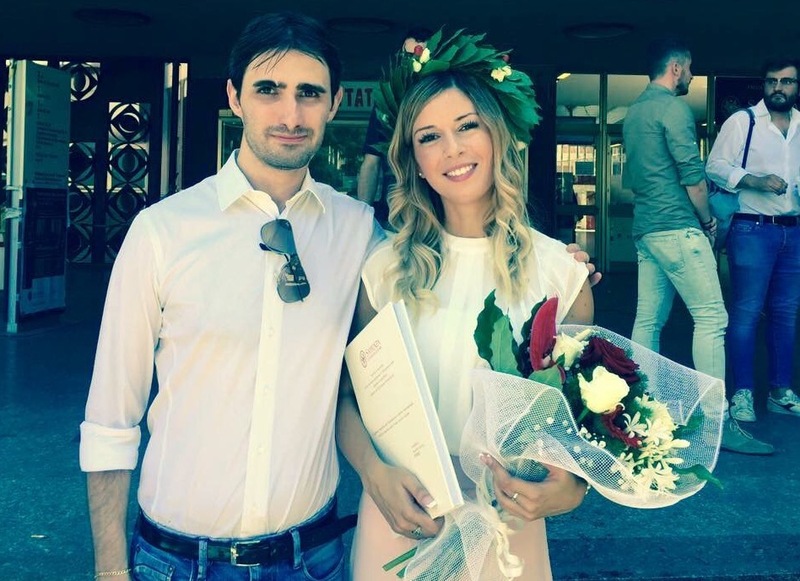 Martina Coccia at her graduation in 2015, with her friend Marco Angelucci from Rome. 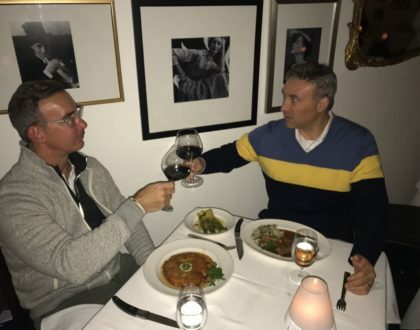 In conclusion, as an American who has invested many years through the American educational system up to the degree of a Doctor of Jurisprudence, I believe the Italian educational system to be superior, including the law program which requires an invaluable apprenticeship program before graduation. Millions of college graduates in the United States are paralyzed with never-ending student loan debt, while the true potential of thousands are stifled by the United States’ obsession with standardized testing. Between specialized high school programs, and reputable universities available to everyone at relatively low costs, Italian education is quality education. It’s no wonder there is an excess of doctors in Italy, which according to a Bloomberg article, is one of the reasons why Italy is ranked the healthiest country in the world. Thanks for your article. Just a quick note: exams at University are not scored on a 110 point scale, but on a 30 point scale, with 18 as minimum mark for passing. It is the final exam, the “Voto di Laurea” which is on a 110 point scale.